The Delaware County Board of Commissioners passed a resolution on May 24 awarding a total of $161,831.67 in Community Enhancement Grant funds this year. This is an annually available pool of money from the county’s general fund. The projects applied for must benefit the community and cannot be used for ongoing operations. 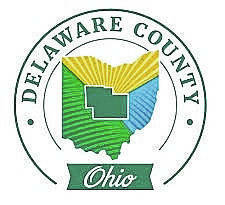 For more information about Delaware County, please go to http://co.delaware.oh.us/.